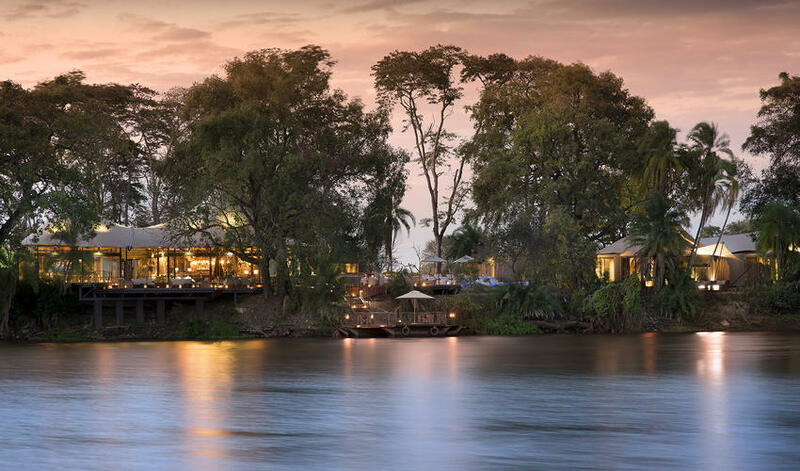 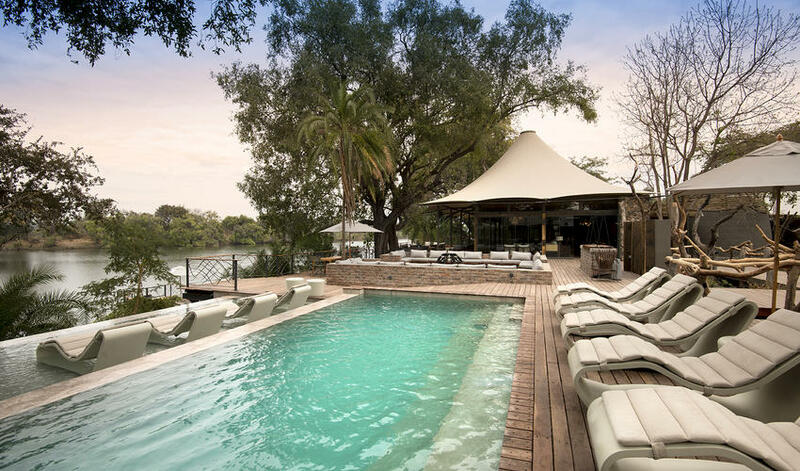 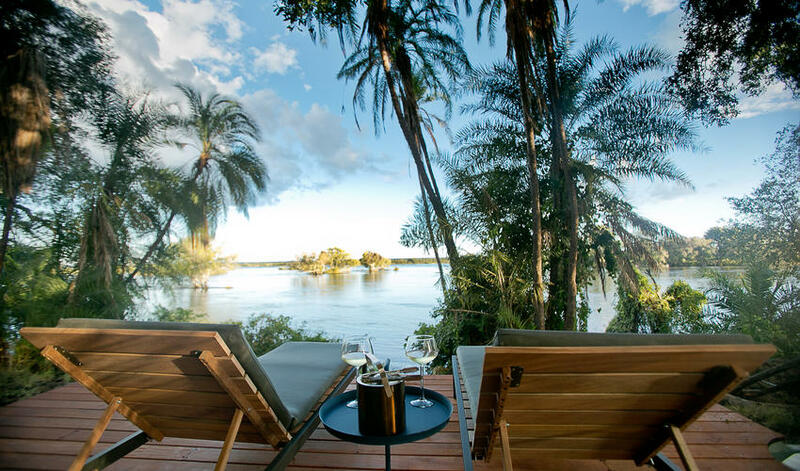 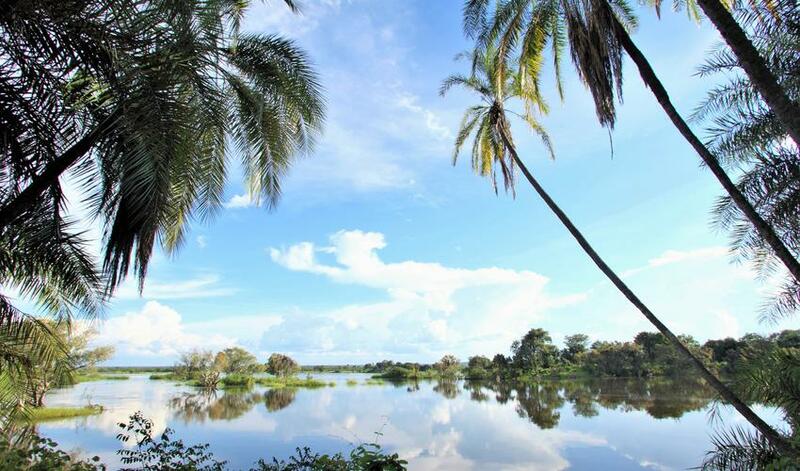 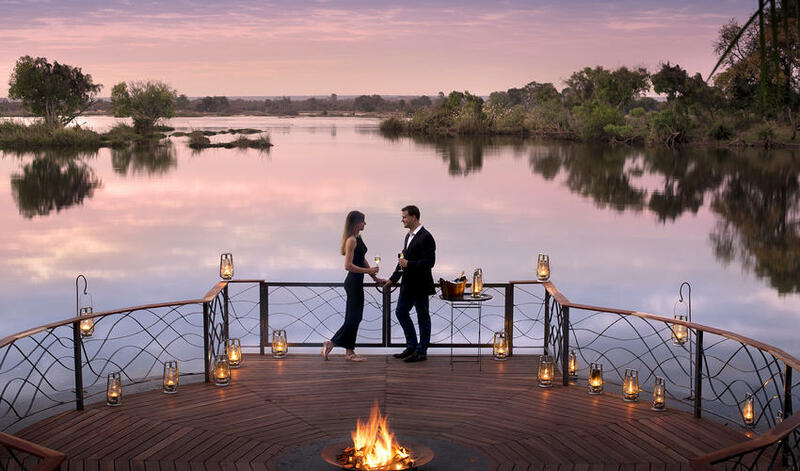 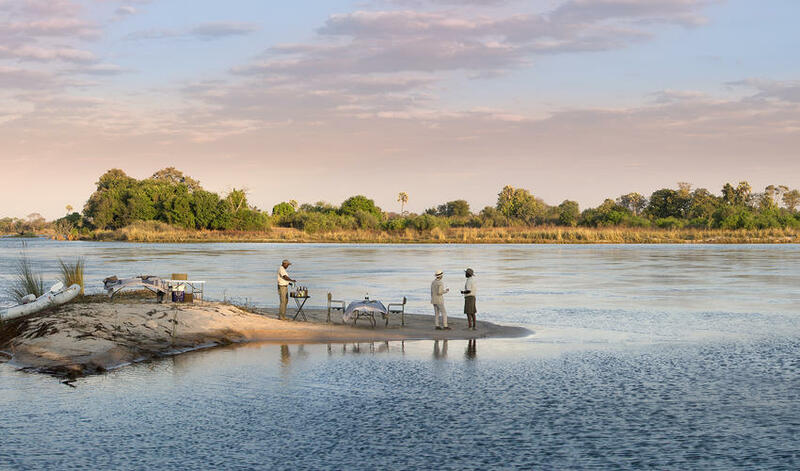 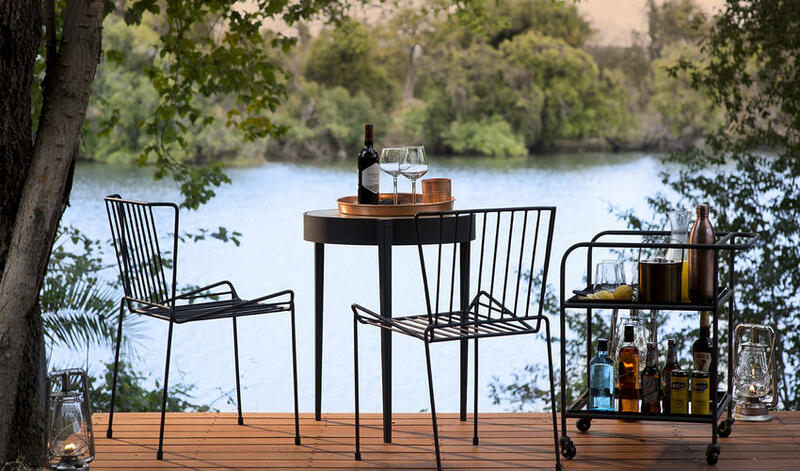 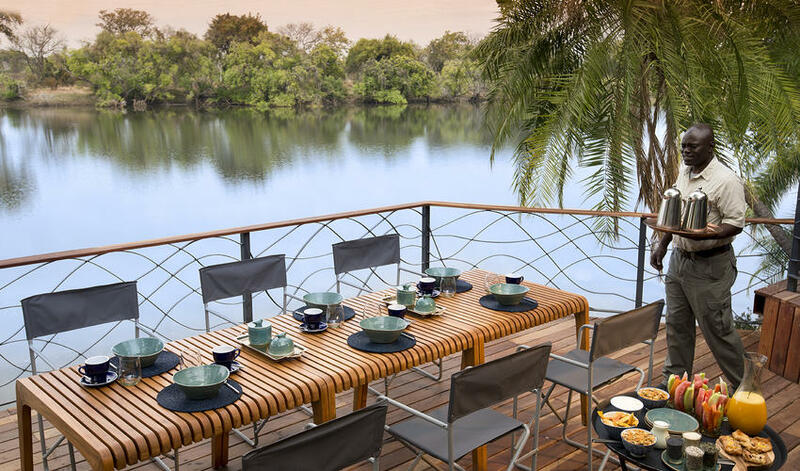 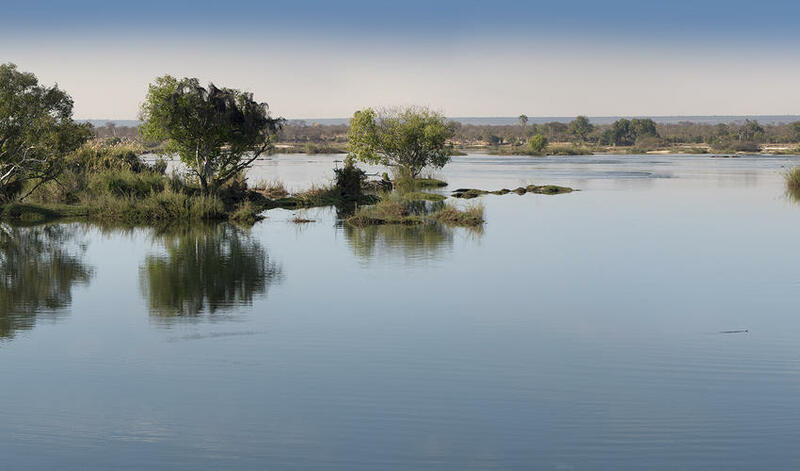 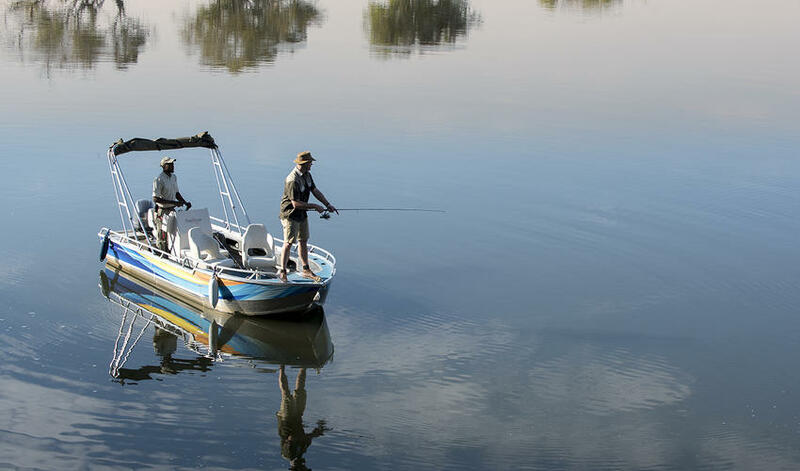 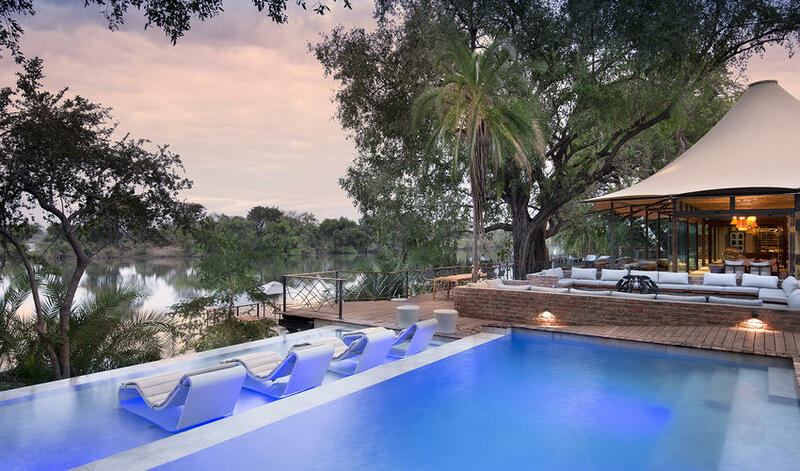 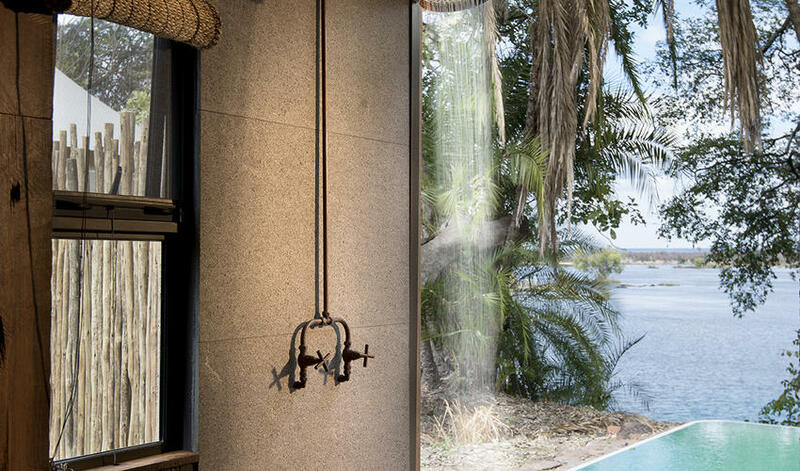 Thorntree River Lodge sits along prime Zambezi River frontage, just upstream from Victoria Falls. 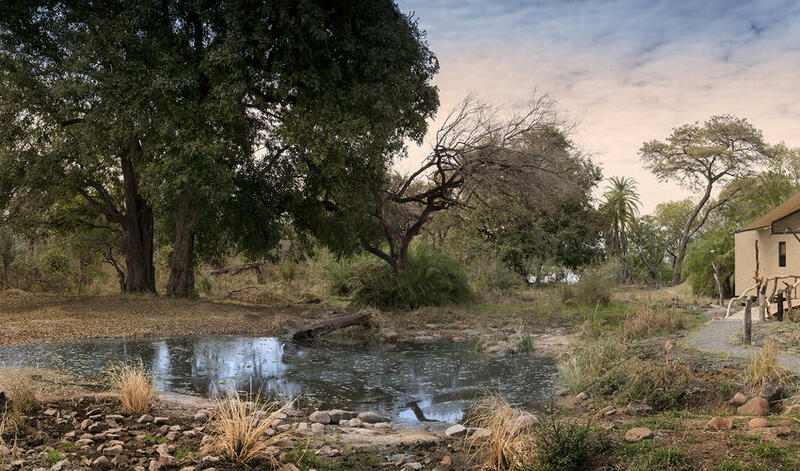 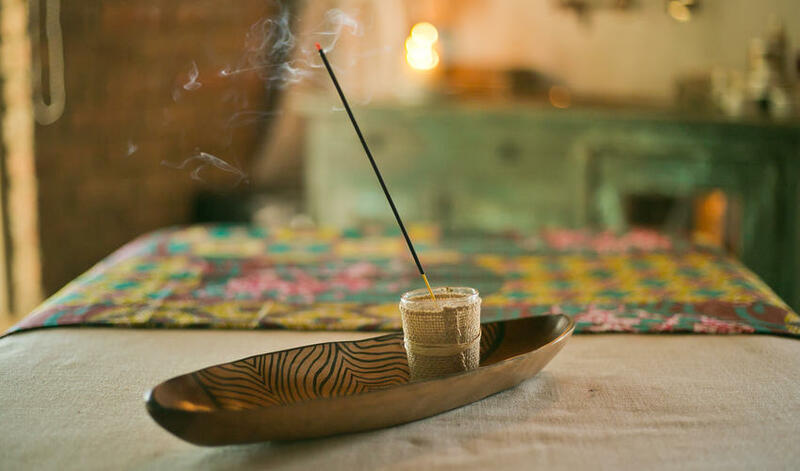 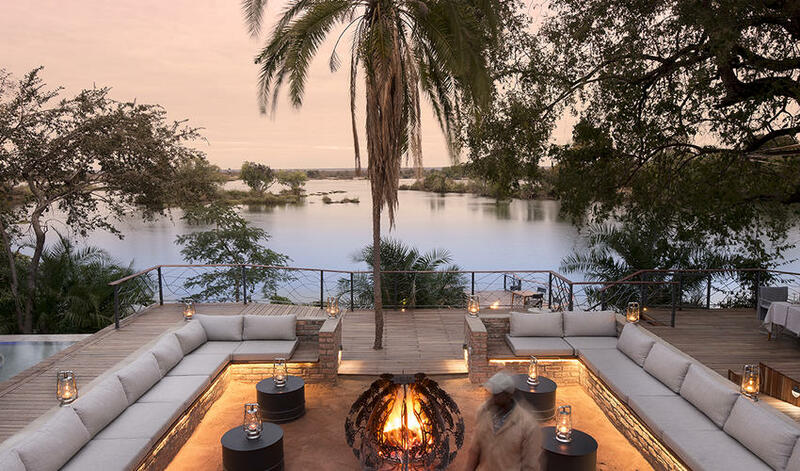 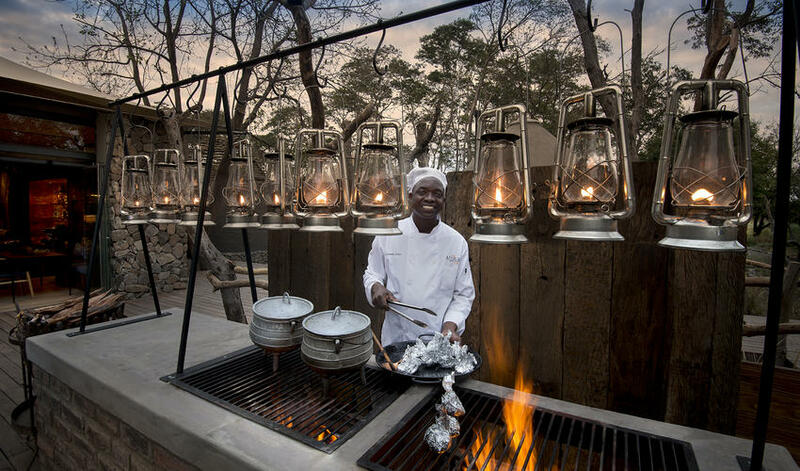 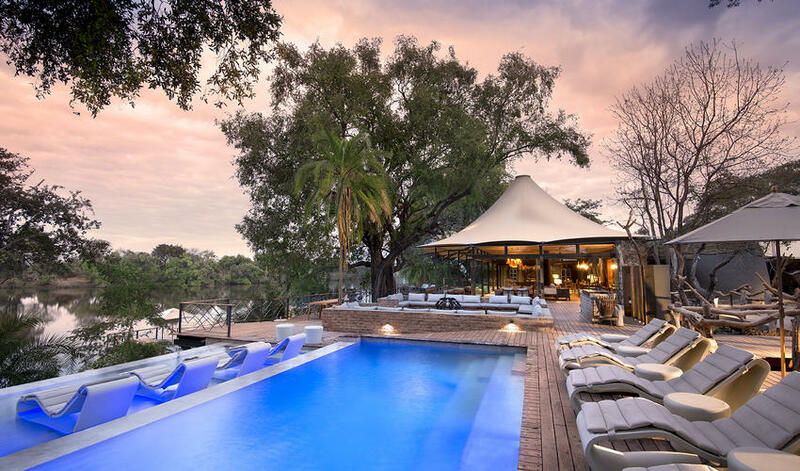 The lodge is owned by a former safari guide who is committed to creating the best possible bush experience – the kind he always wanted for himself and for his guests. 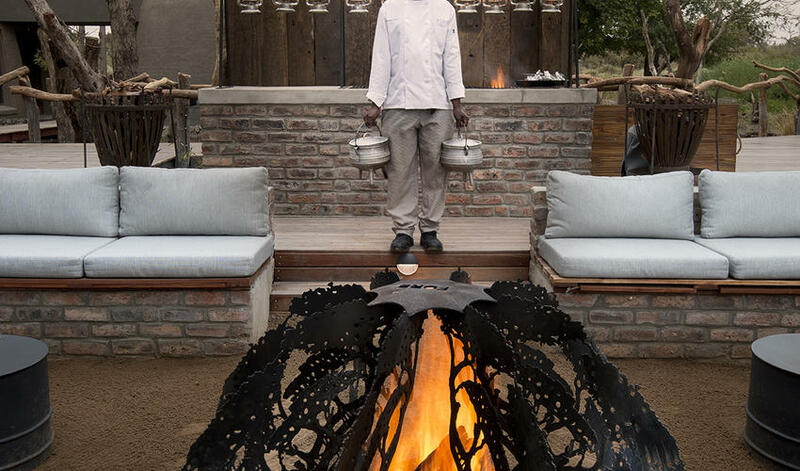 Our guests have been very impressed by the comfort of the lodge and the personalized care the staff shows in providing guests unique, welcoming experiences. 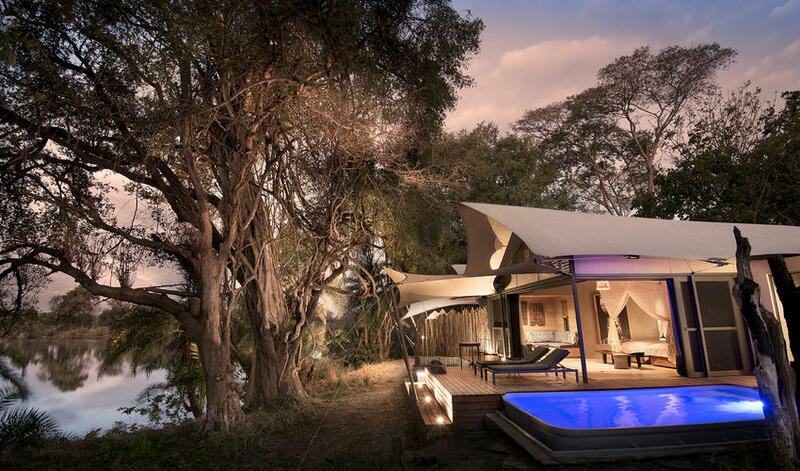 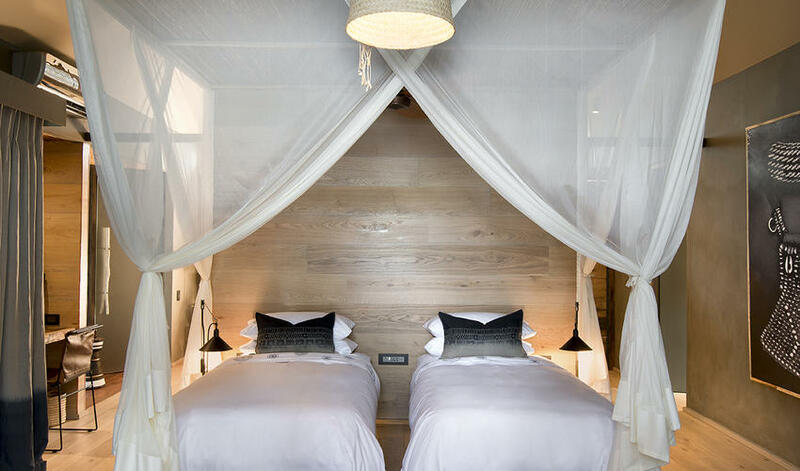 Each of the ten tented suites feature sliding glass doors for a modern, spacious feel, with wooden floors throughout. 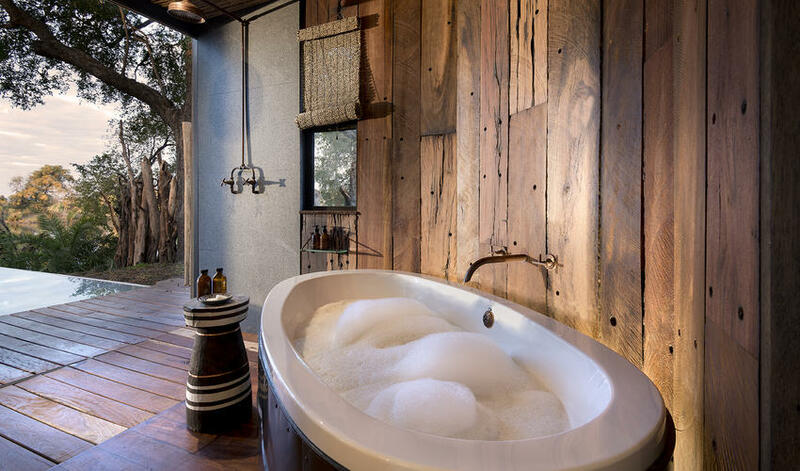 Indoor and outdoor bathrooms, plus private plunge pools enhance the luxury. 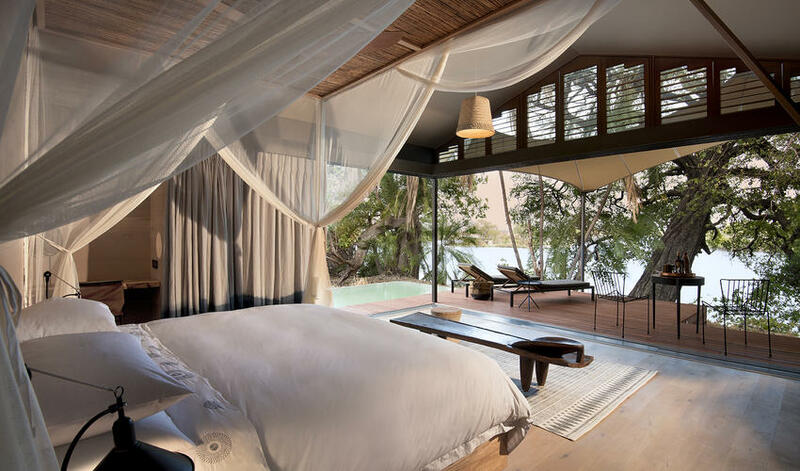 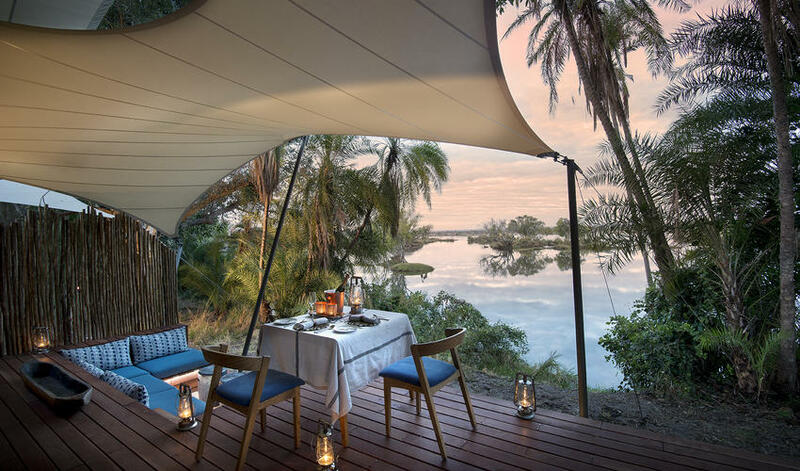 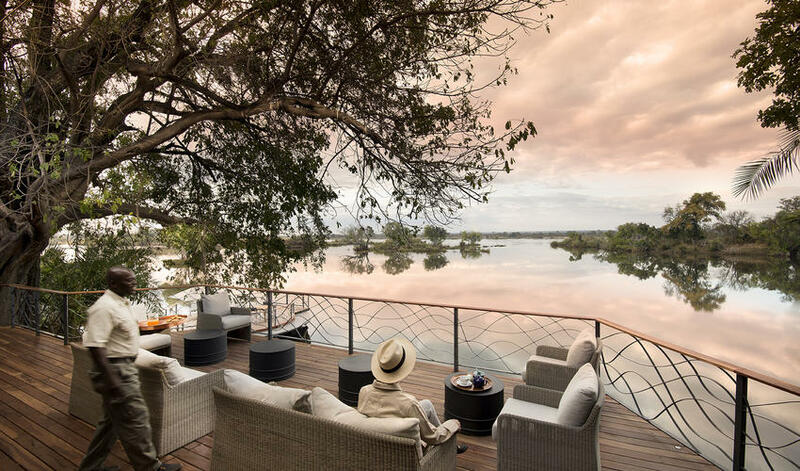 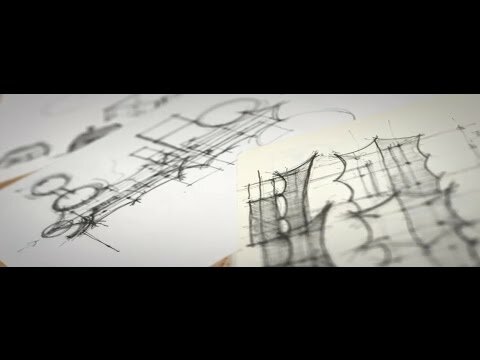 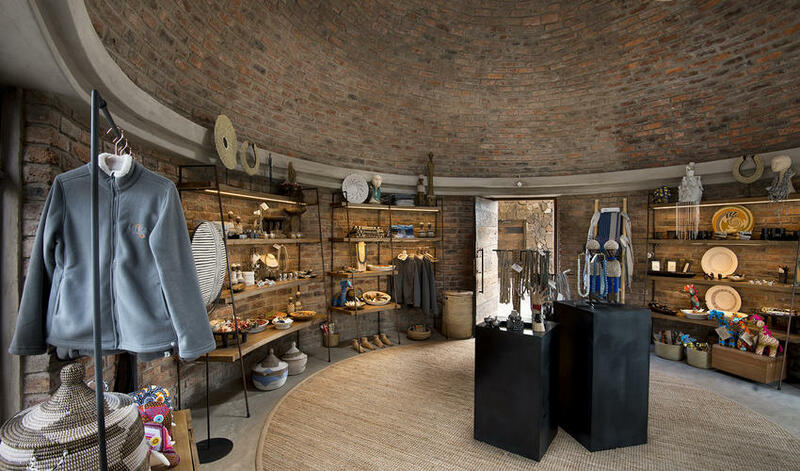 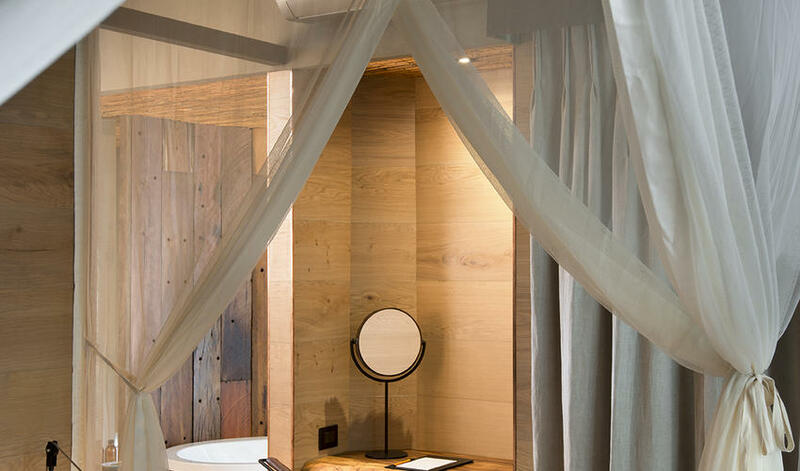 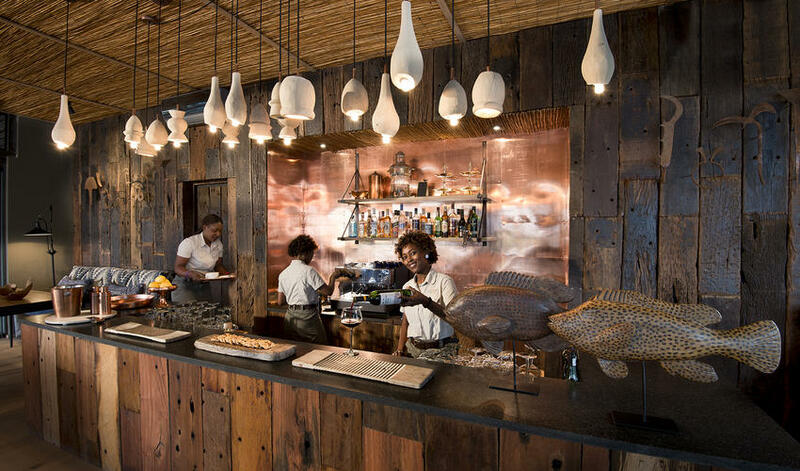 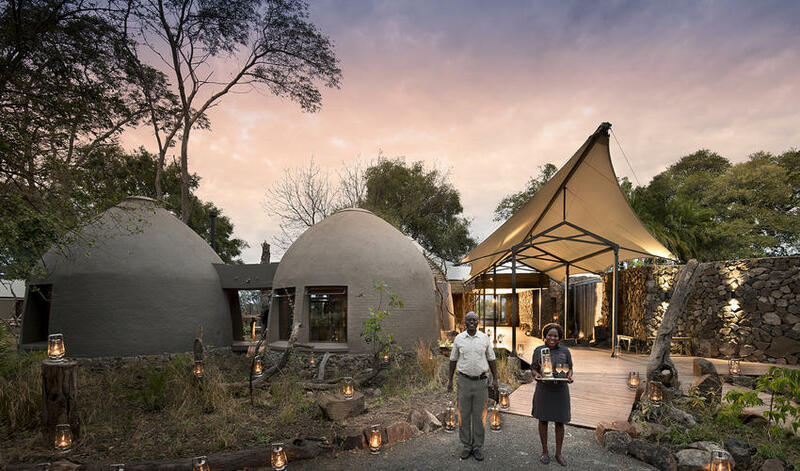 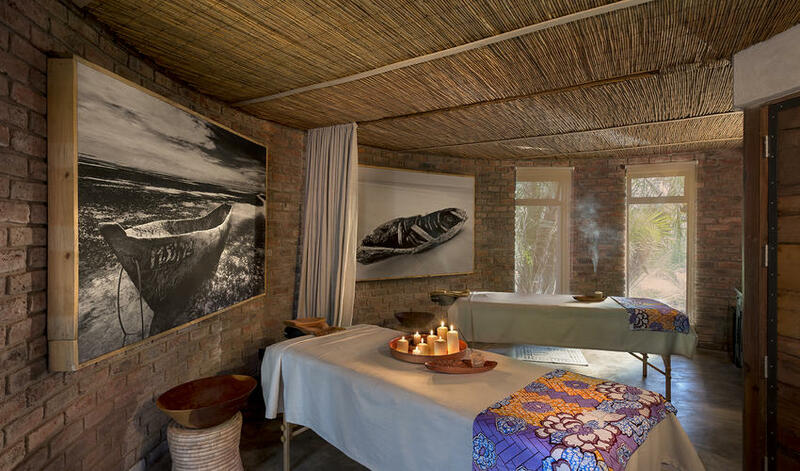 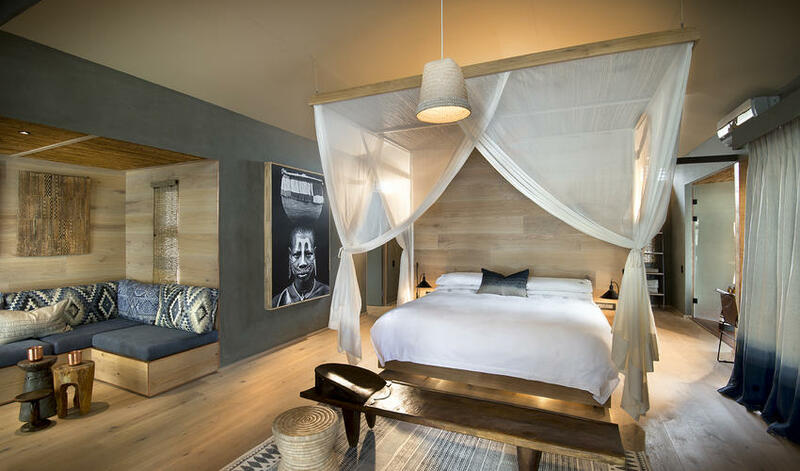 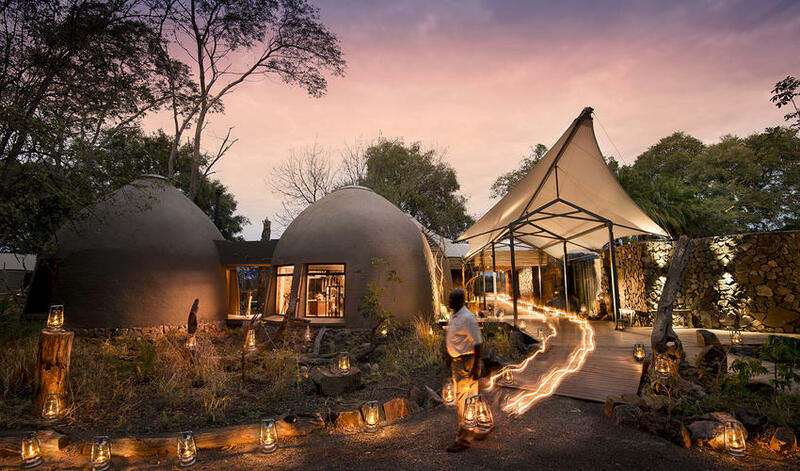 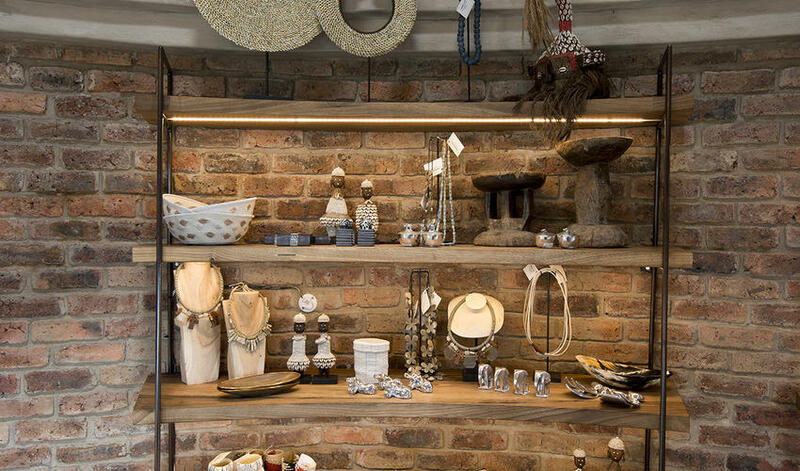 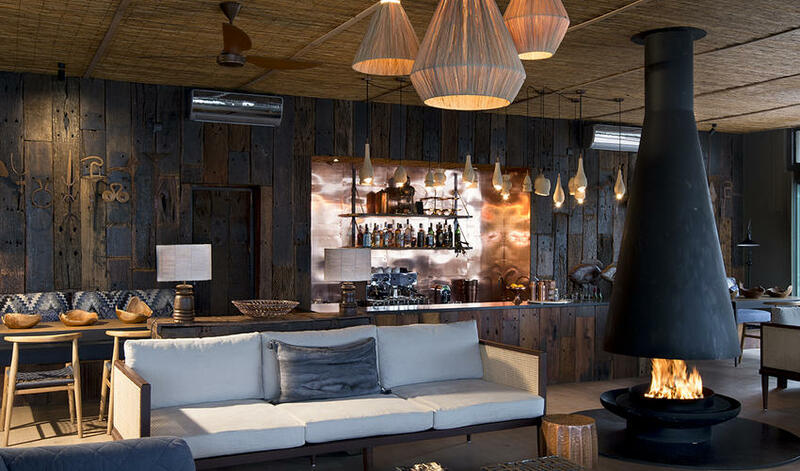 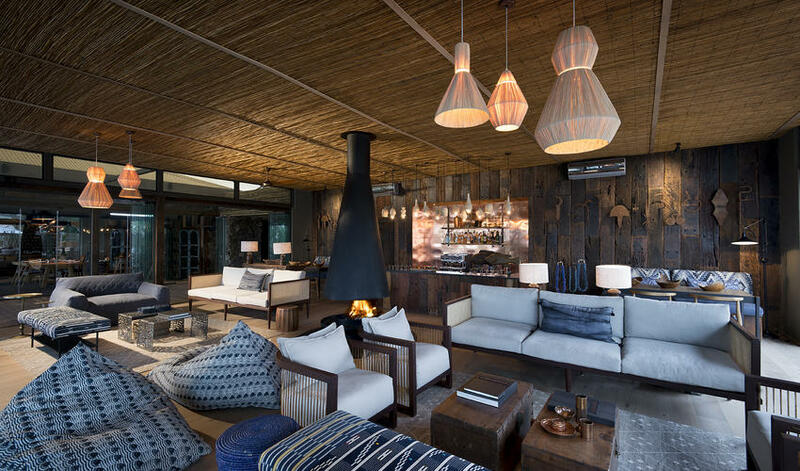 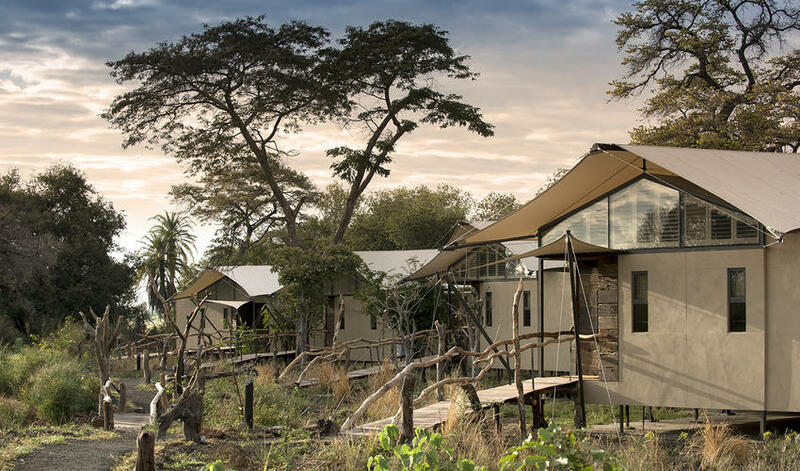 Common areas include a lounge with open dining area, an on-site gym, and a beehive-shaped cluster – housing the boutique shop, cozy library, and spa with river views – that is styled after the local Lozi river tribe’s architecture. 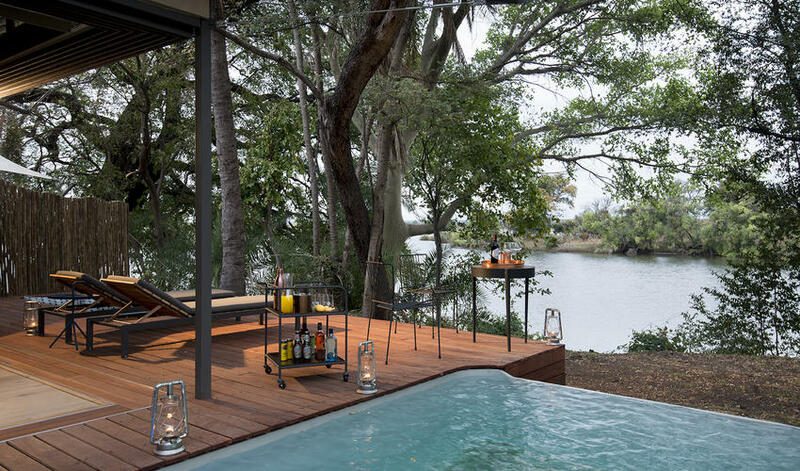 The library does have Wifi, but we recommend skipping the internet connection and lounging on the wooden deck or cooling off in the infinity pool. 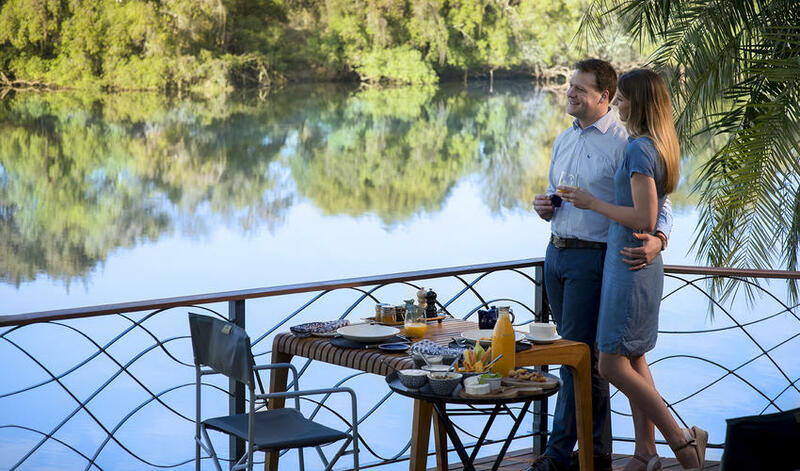 Kids are welcome at Thorntree, and are encouraged to participate in the “Cub Club” with specially designed activities to engage all ages, including interactive nature walks, fishing, and mud sculpting. 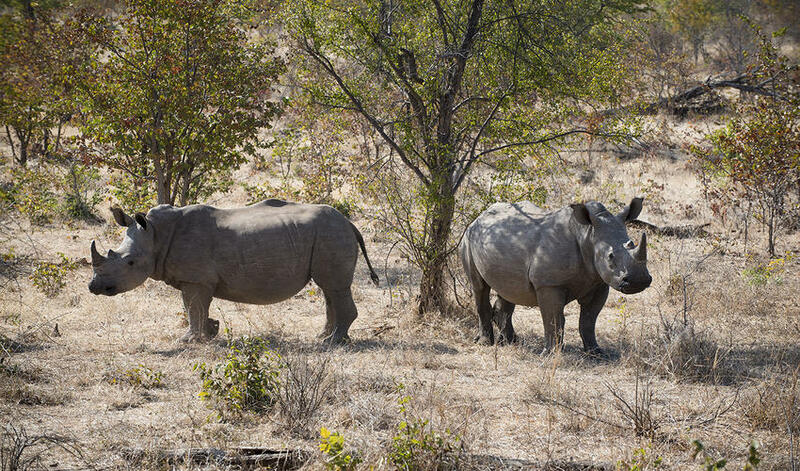 More family fun? 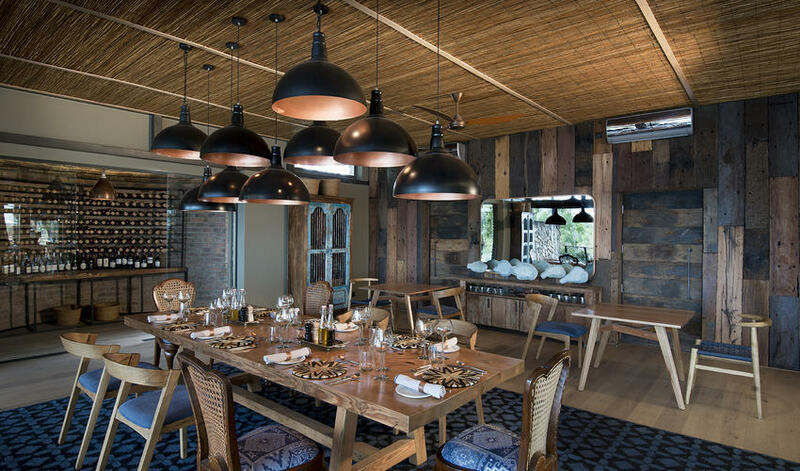 Try a cooking class with Thorntree's chef. 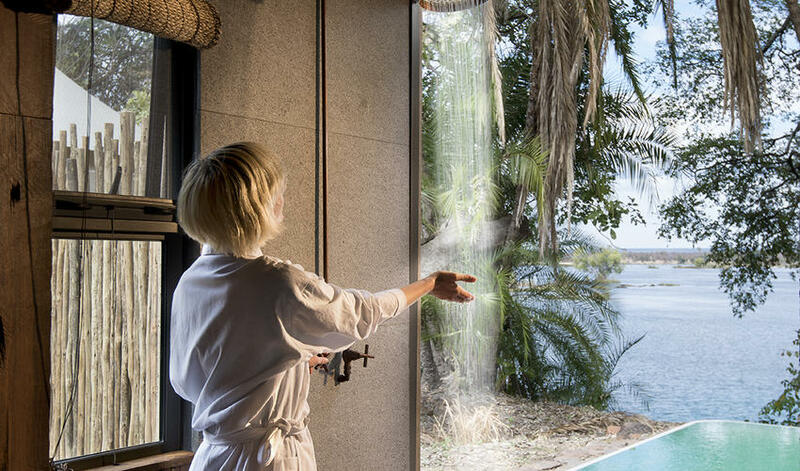 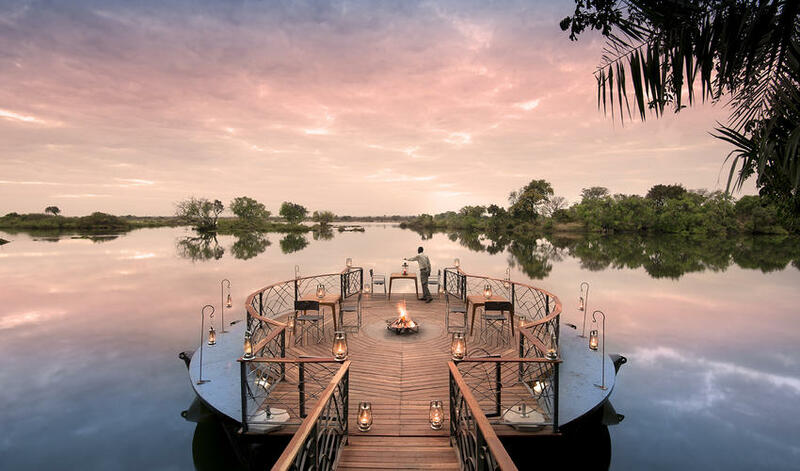 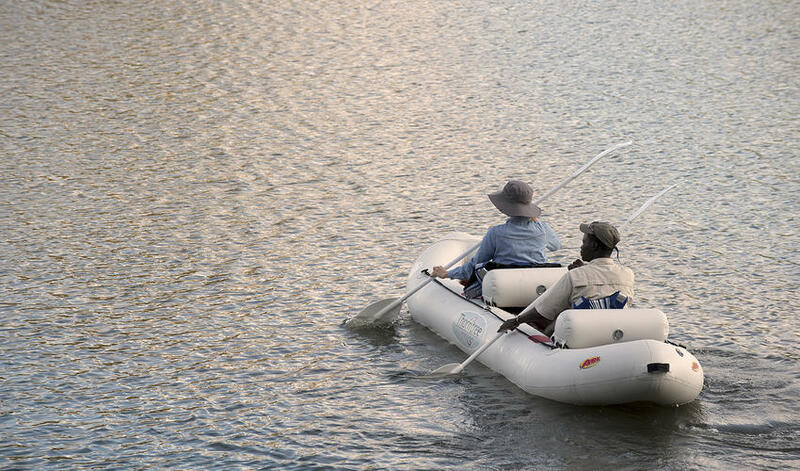 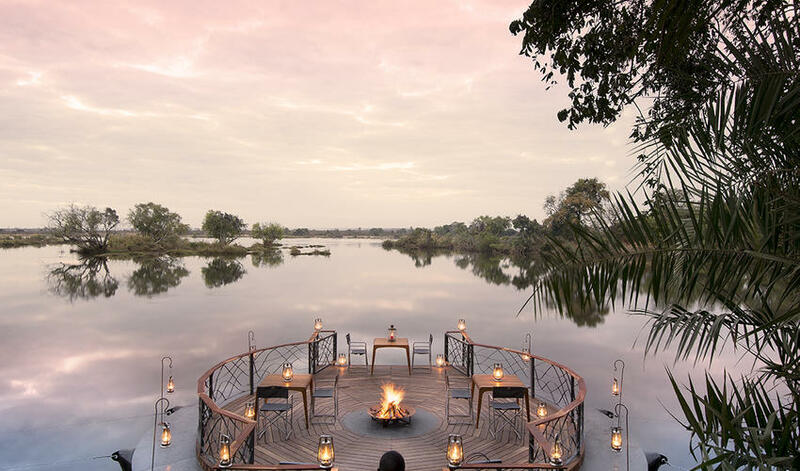 When you’re ready for more action, explore the area with a guided tour of Victoria Falls, canoe the Zambezi, or sip cocktails on an evening river cruise. 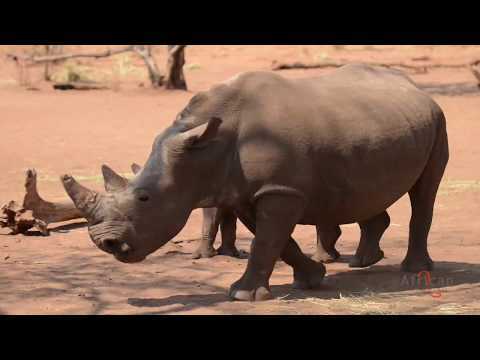 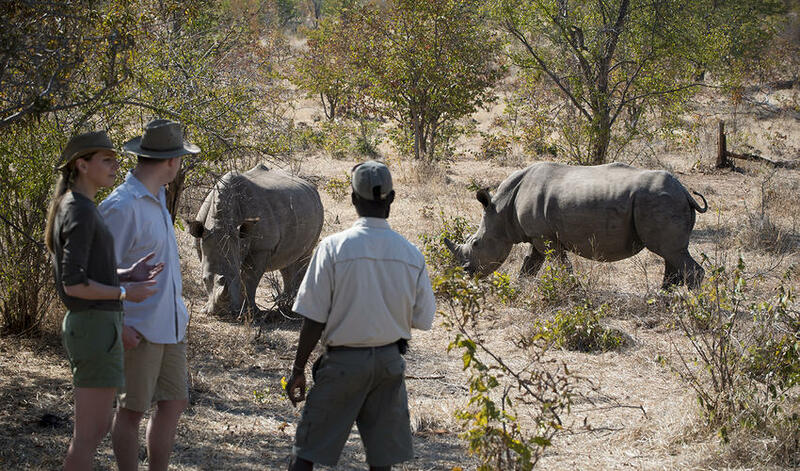 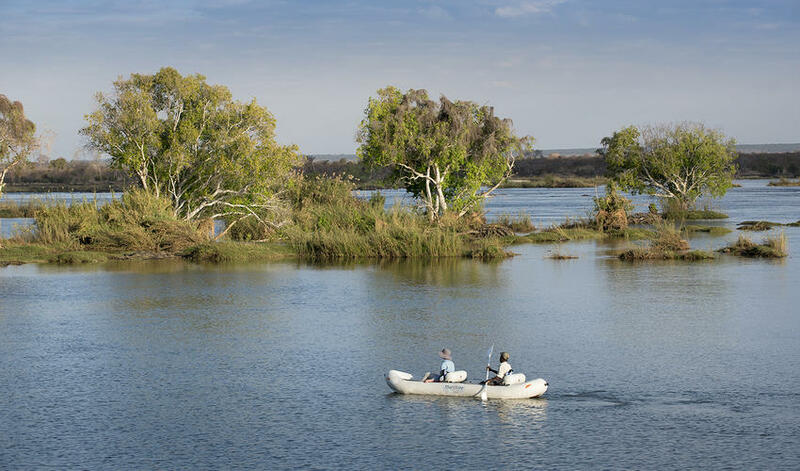 On dry land you can opt for scenic walks, a rhino tracking experience, local market or museum visits and more.